Save $100 on your deductible today? We're known for our excellent workmanship and economically friendly prices! 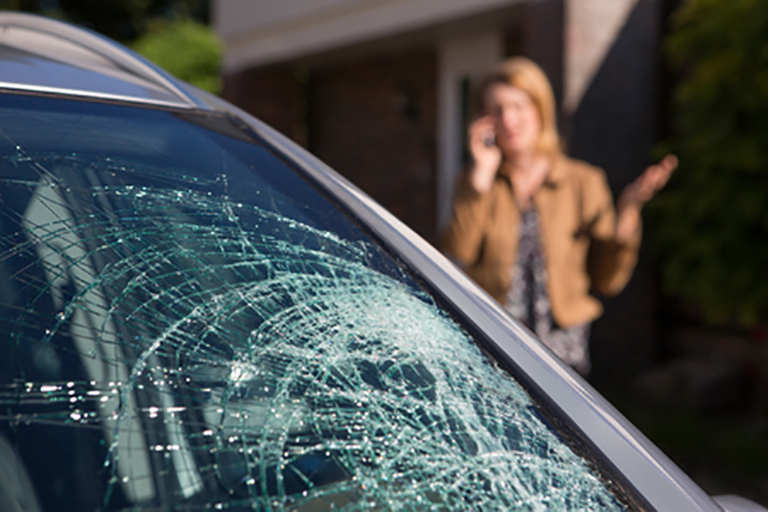 We believe every Michigander deserves a safe, reliable and affordable windshield replacement and windshield repair. We will bring our Certified technician to your location Free of charge! 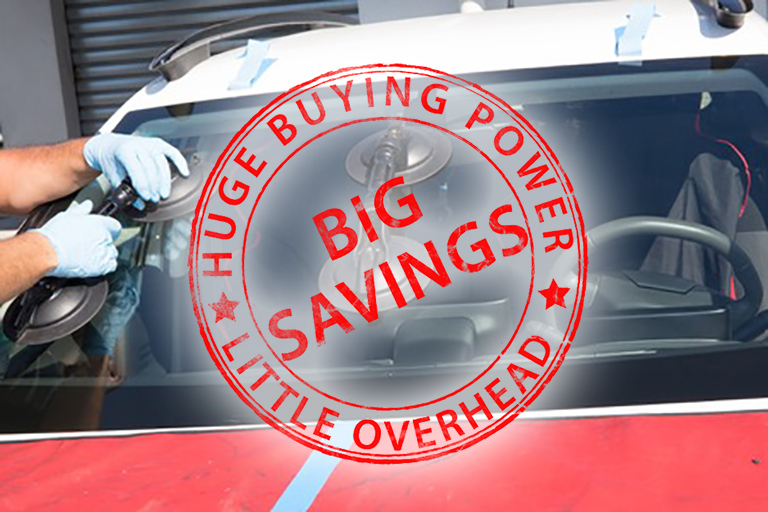 We offer the best value for your windshield replacement GUARANTEED.